Ontario is weighing a ban on single-use plastics, which include bags, water bottles and straws. Nearly a tonne of waste per person in Ontario is generated each year, and the rate at which that waste is diverted away from landfills — through recycling and composting, for example — has stalled around 30 per cent for the past 15 years. The government recently released a discussion paper on reducing litter and waste, and is asking the public and stakeholders for input on how to best address the problem. One question it asks is if a ban on single-use plastics would be effective in reducing plastic waste. Environment Minister Rod Phillips said it's an area in which the government is very open. "We are essentially saying, 'How would those work and how have they worked in other jurisdictions effectively?"' Phillips said in an interview. "Plastics is a priority from our government's point of view, particularly as we talk about plastics in our waterways." It is estimated that almost 10,000 tonnes of plastic debris enter the Great Lakes each year, the discussion paper says. Ontario's Blue Box recycling program recovers only about 28 per cent of all plastic packaging in the province. Ontario is also mulling a deposit return system for plastic bottles and other containers, as is used in some other provinces. 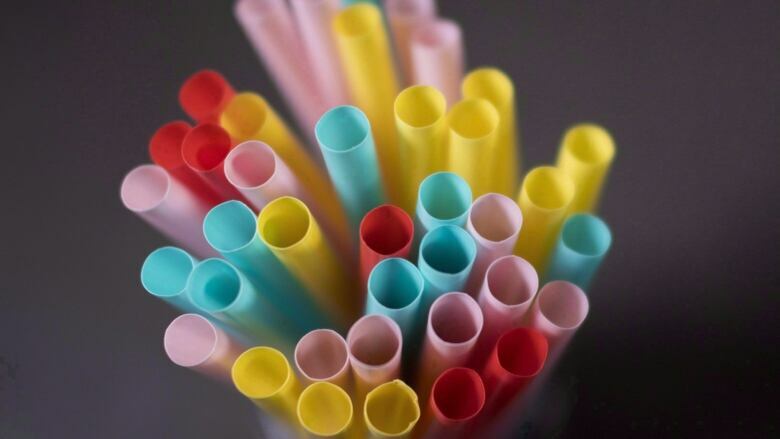 Keith Brooks, programs director at Environmental Defence, said a lot of single-use plastics are unnecessary, pointing to straws and cutlery. "I think that a ban on some single-use plastics makes a lot of sense," he said. "I think it's a good conversation to have." 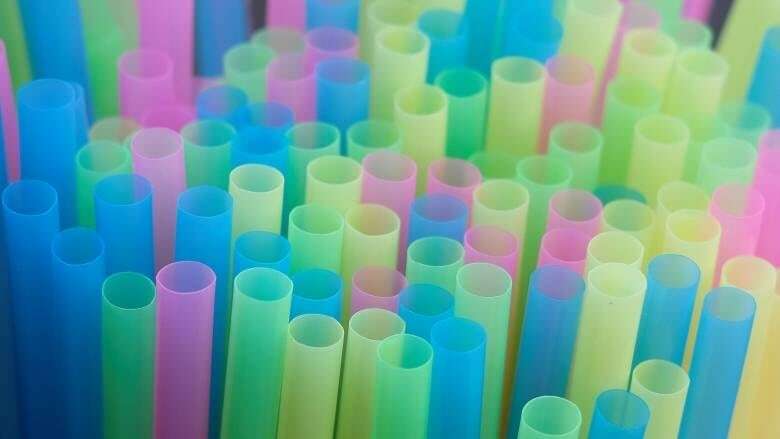 But by asking such a broad question, the answer may be no, Brooks cautioned, saying he didn't think any jurisdiction has banned all single-use plastics. 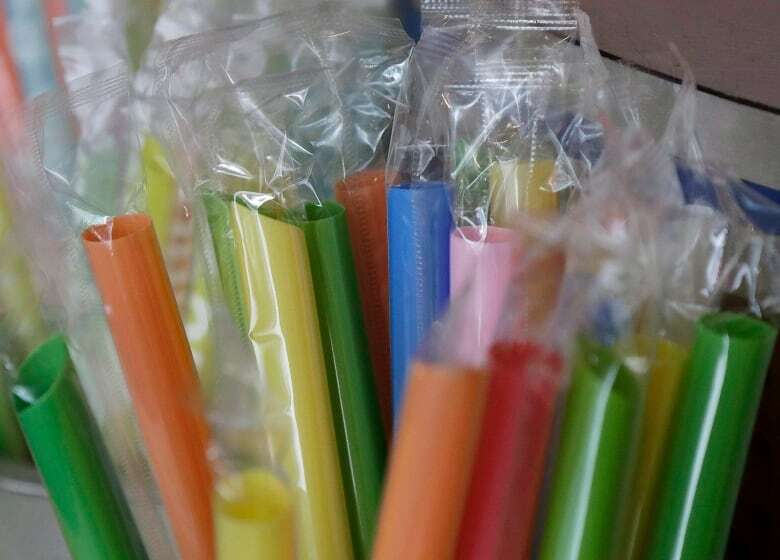 "There's some single-use plastics that are probably going to continue to be used...for food safety reasons and things like that," he said, though he would push for them to be standardized and recyclable. The Canadian Plastics Industry Association did not respond to requests for comment. Many of the ideas in the discussion paper are similar or the same as what the previous Liberal government had proposed in its waste diversion plan, such as banning food waste from landfills and making producers responsible for waste instead of municipalities. "We're looking to the experience of other jurisdictions, including British Columbia, but outside of just Canada, where the fact that producers of the waste need to be conscious of the fact that they're going to have accountability for it throughout its life," Phillips said. "What we believe is that causes them to take a more responsible look at the nature of packaging." Shifting the Blue Box recycling program to full producer responsibility is estimated to save municipalities over $125 million annually, the discussion paper says. The province is also looking at harmonizing what is accepted in Blue Boxes, as different municipalities accept different materials. Ontario may also allow more items to be collected through Blue Box programs, including small and large appliances, power tools, rechargeable batteries, fluorescent bulbs and clothing. Comments are being accepted until April 20.